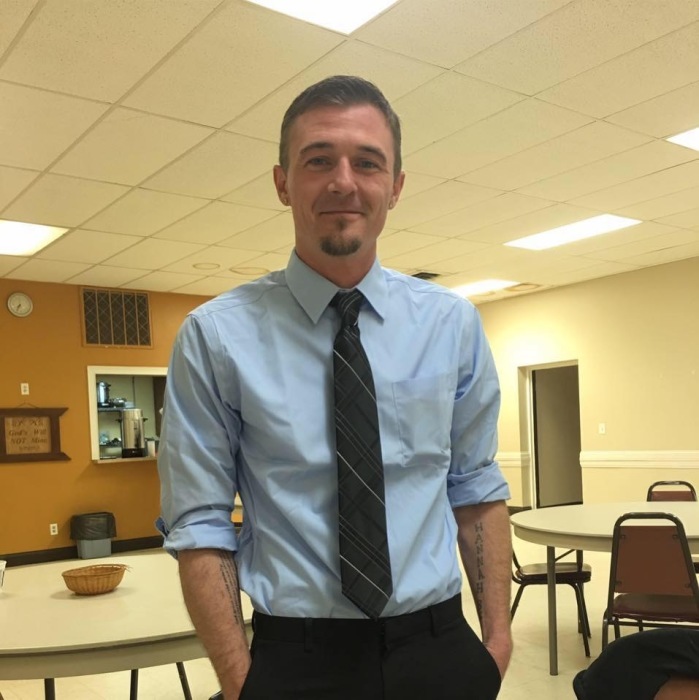 Timmy Wayne Murrell Jr. (Tim), age 34, went to be with the Lord on Saturday March 16, 2019. He was born on October 19, 1984 in Marion, OH to Tim and Ida Murrell. Surviving him include: his parents, Ida and Tim Murrell; his wife, Chandra (Leeth) Murrell; two daughters, Hannah and Gia, and two sons, Memphis and Avery; two sisters, Crystal (Justin) Bessler and Wendy (Jamie) Christian; a brother, Dustin (Anna) Murrell; grandparents, Ellen and Earl Murrell; six nieces: Zona, Josie, Olivia, Adeline, Mavis, and Delilah; and six nephews: James, Frankie, Miles, Dallas, Jamie, and William; and also many aunts and uncles, and numerous cousins, as well as an untold amount of close friends and warm acquaintances. He was preceded in death by his grandparents, Zona and Till Risner. Timmy enjoyed working with his hands, whether it was on a house, a project, a car, or a grill. He loved life, the outdoors, movies, and lots of music. He could sing and smile and strike up a conversation with anyone. He was a smooth talker and a close friend. He liked to laugh and joke and be sarcastic. He loved his friends who helped him through. He was devoted to loving his family, who were a big part of his life. He was madly in love with his children and was so proud of them. Visitation will be held on Thursday March 21, 2019 from 4-8 PM at Edwards Funeral Service 318 Mt. Vernon Ave, Marion. Service will be held on Friday March 22, 2019 1 PM at Central Baptist Church 2816 Marion-Waldo Rd., Marion, with visitation an hour prior. Burial to follow at Grand Prairie Cemetery. Donations can be made to Edwards Funeral Service by calling 740-387-1188.